In recent years labor relations have altered significantly and new and more serious forms of labor marginalization and control have emerged. 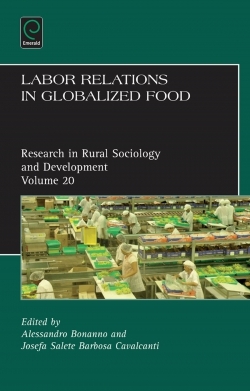 This book looks at labor in agriculture and food in a global era by studying salient characteristics of the conditions and use of labor in global agri-food. 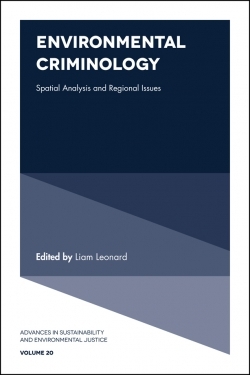 Written by experienced and also emerging scholars, the chapters present a wealth of empirical data and robust theorizations that allow readers to grasp the complexity of this topic. 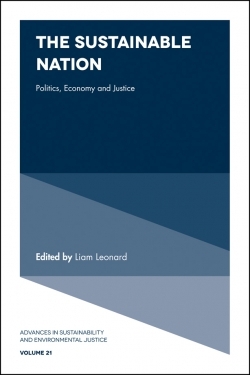 The volume stresses the new and emerging dimensions of labor and its continuous importance under globalization. Relevant to those studying the use and position of labor in neoliberal globalization, topics addressed include: Globalization and change in labor relations, mobility of agricultural labor, social upgrading, labor relations and resistance in the value chain. Restructuring global labor markets: Recruitment agencies and work relations in the wild berry commodity chain. Globalization and change in labor relations in fruit regions of Brazil and Argentina. Capitalization strategies and labor in agricultural machinery contractors in Argentina. Labor relations and issues in the poultry sector in Mexico. Petty commodity production in the neoliberal phase of global capitalism: The case of grape production in Çanakkale. From workers’ cooperative to hired-labor farm: Accommodating to global market pressures in Slovak post-socialist agriculture. Agriculture with or without farmers: A comparative analysis of adaptation and resistance among family farmers in Argentina and Colombia. 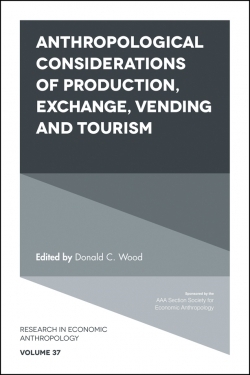 State and regulation of labor relations in the sugarcane fields of Brazil. 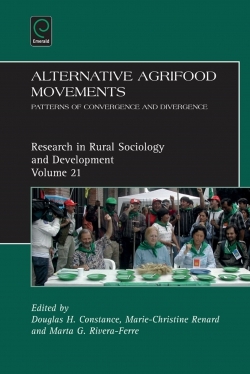 Labor, gender, and political conflicts in the global agri-food system: The case of the agri-export model in Murcia, Spain. Effects of the division of labor on the distribution of fresh produce: The case of Argentina. The processing of palm oil in Chiapas, Mexico: Resistance and alternatives. Conclusions: Labor between exploitation and resistance. About the Authors. Acknowledgment. Labor relations in globalized food. Introduction. 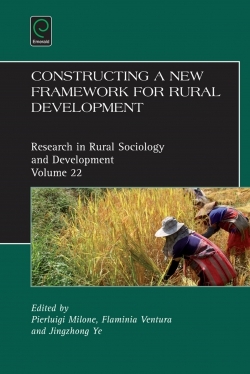 Research in rural sociology and development. Labor relations in globalized food. Copyright page. List of Contributors. Restructuring global labor markets: Recruitment agencies and work relations in the wild berry commodity chain. 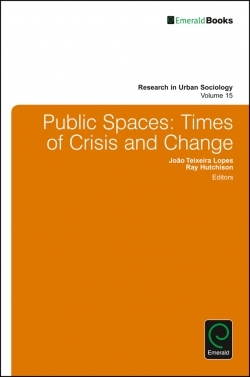 Globalization and change in labor relations in fruit regions of Brazil and Argentina. Capitalization strategies and labor in agricultural machinery contractors in Argentina. Labor relations and issues in the poultry sector in Mexico. 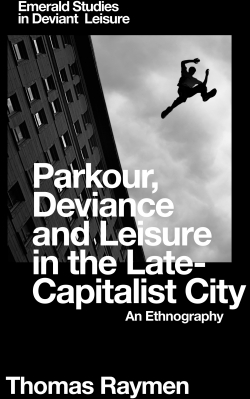 Petty commodity production in the neoliberal phase of global capitalism: The case of grape production in Çanakkale. From workers’ cooperative to hired-labor farm: Accommodating to global market pressures in Slovak post-socialist agriculture. Agriculture with or without farmers: A comparative analysis of adaptation and resistance among family farmers in Argentina and Colombia. State and regulation of labor relations in the sugarcane fields of Brazil. Labor, gender, and political conflicts in the global agri-food system: The case of the agri-export model in Murcia, Spain. Effects of the division of labor on the distribution of fresh produce: The case of Argentina. The processing of palm oil in Chiapas, Mexico: Resistance and alternatives. Conclusions: Labor between exploitation and resistance. About the Authors. Acknowledgment. Labor relations in globalized food. Introduction. 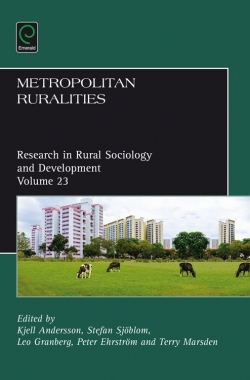 Research in rural sociology and development. Labor relations in globalized food. Copyright page. List of Contributors.